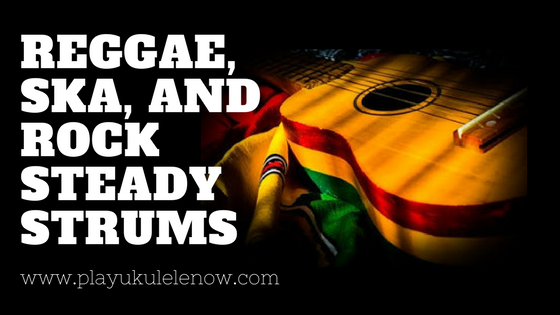 The reggae strum is a fun strum that can be used for almost any song! It will give the song that fun island sound. Since ukuleles have nylon strings they are a little harder to keep in tune than an instrument that has steel strings. This is because nylon strings stretch allot more than steel strings do, especially when they are new. You may get a new ukulele and think there is a problem with it and it won't hold a tuning. 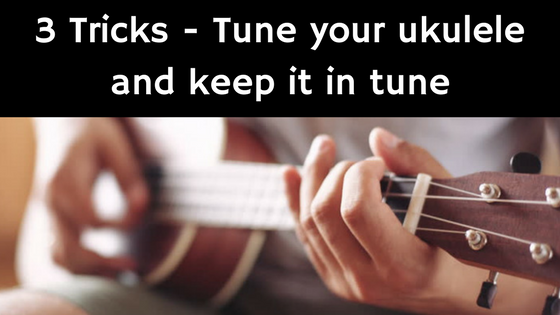 Don't worry, after you learn these tips and tricks you will be able to properly tune your ukulele and keep it in tune longer. How do you learn faster? These 3 things are something teachers always find themselves reminding their students. 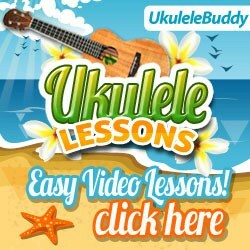 This is an advanced lesson and for those that have completed the Play Ukulele NOW Method and Songbook or have a good understand of the basics. Feel free to post any questions you might have about it. Did you know that ukuleles are like micro-guitars! They make the perfect travel instrument for a guitar player or a perfect beginner instrument for someone that might like to play guitar someday. 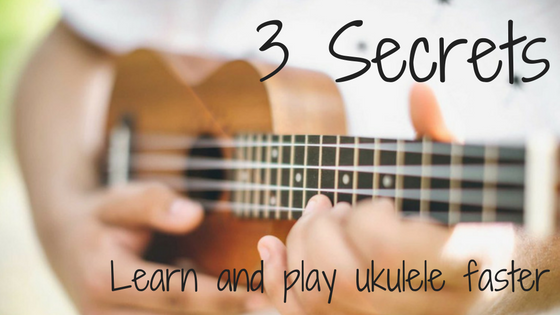 Ukulele is the ultimate beginner instrument because it is the easiest instrument in the world to play. Interested in Music? Start your musical adventure with the ukulele!